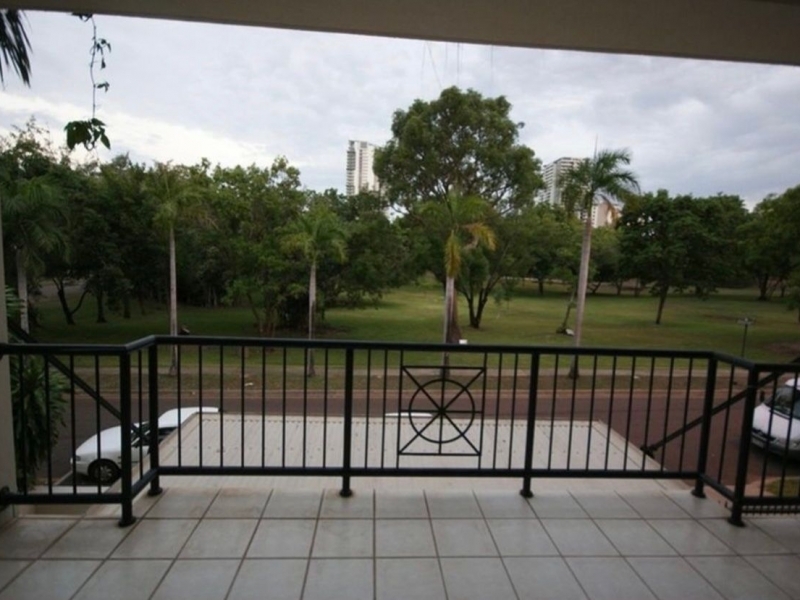 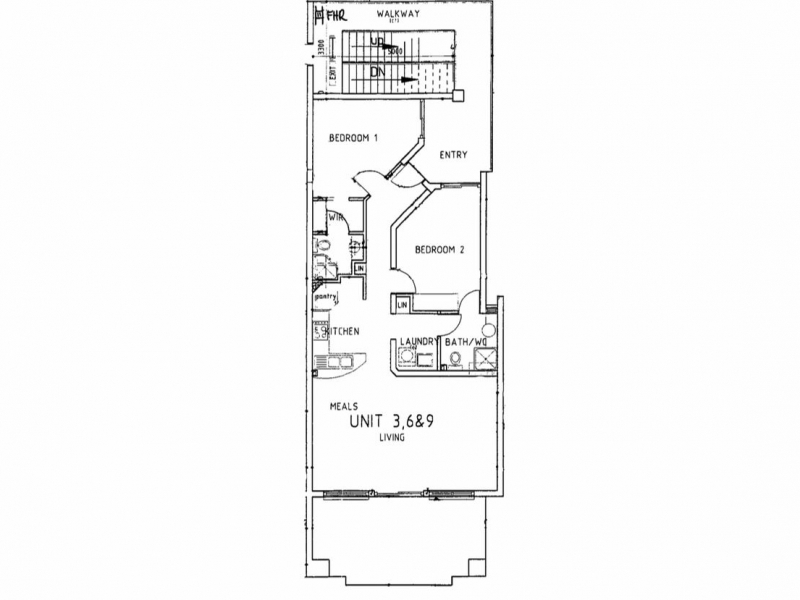 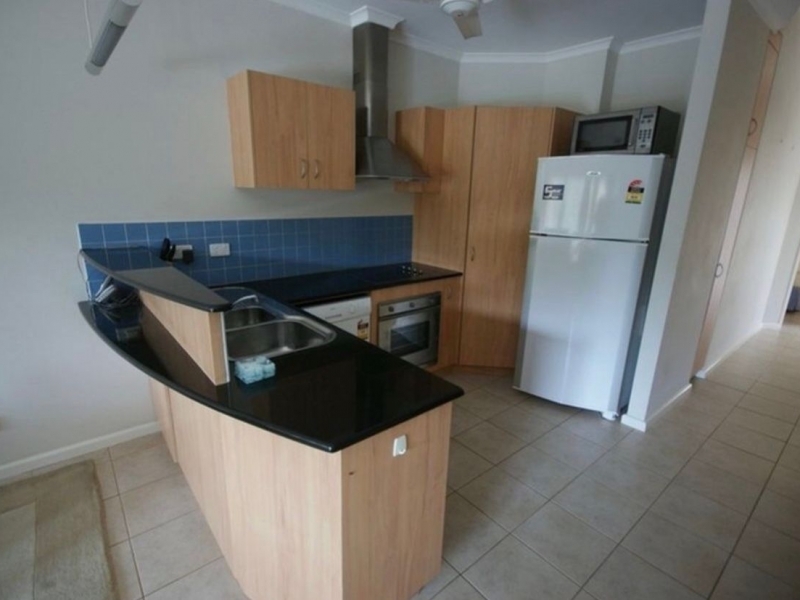 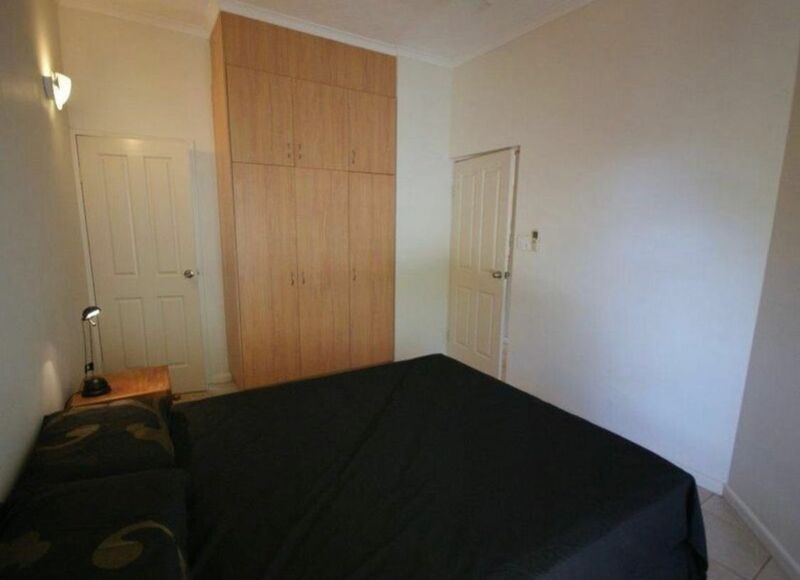 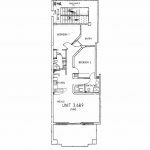 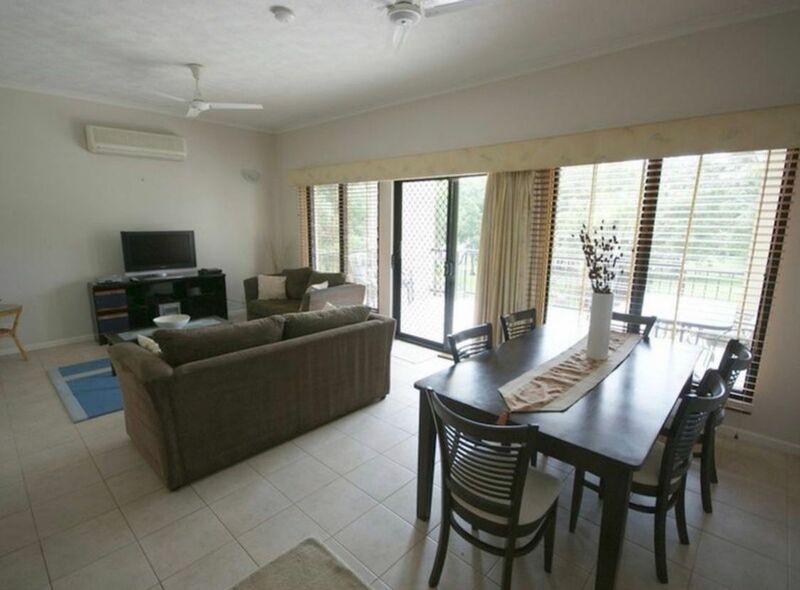 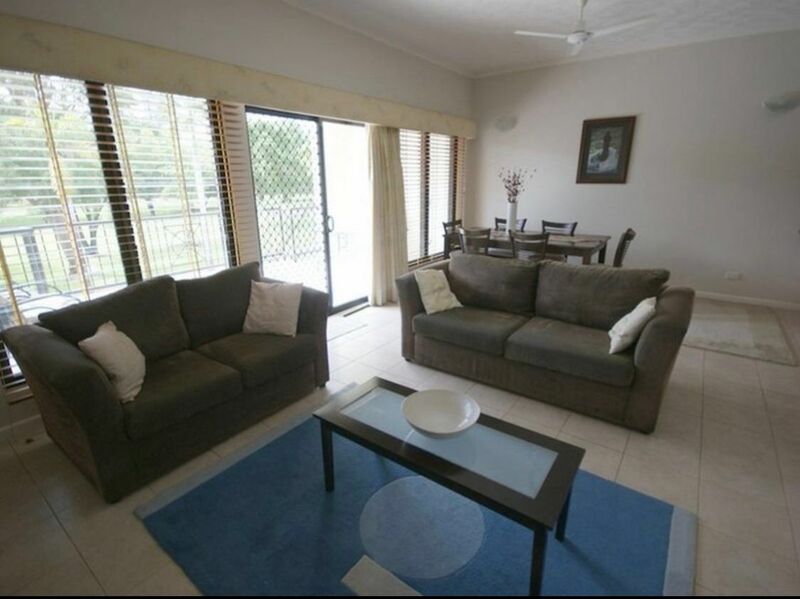 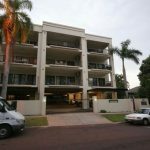 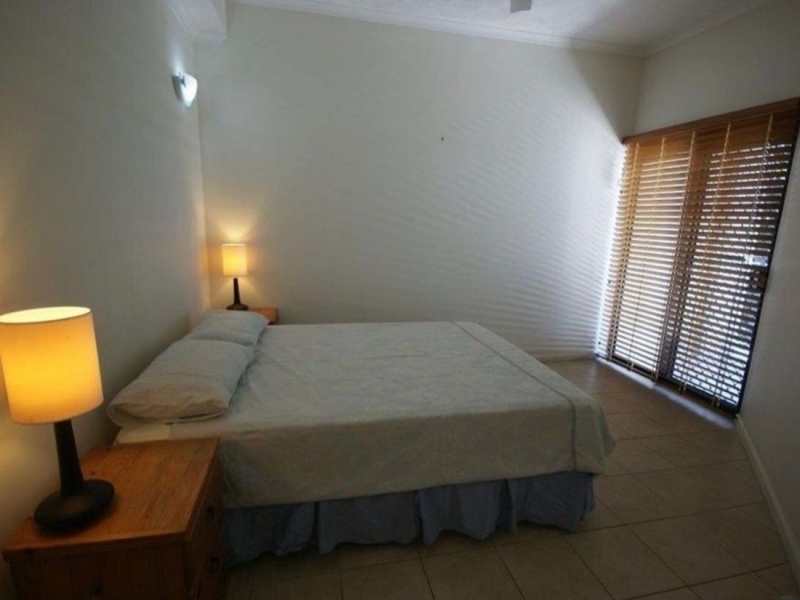 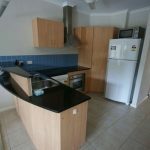 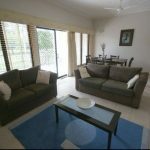 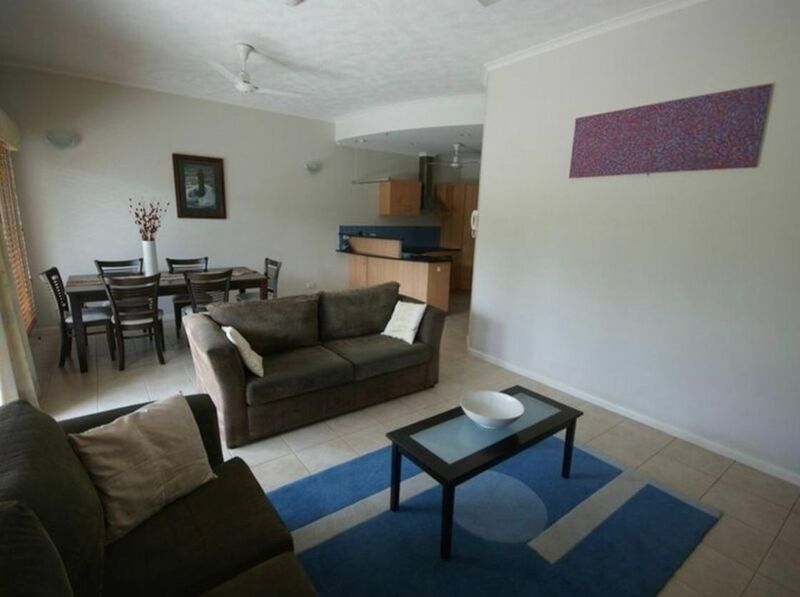 Territory Real estate is proud to present this fully furnished apartment to the rental market. 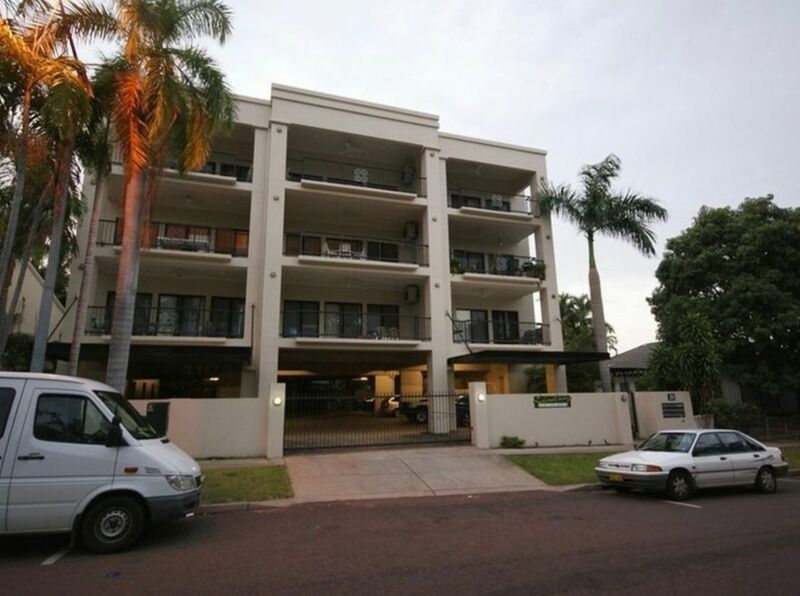 This property is hidden away from the busy CBD, situated across from the well maintained park ‘Frogs Hollow’ in Lindsay Street in a complex of 9 apartments, ‘Lindsay on the Park’. 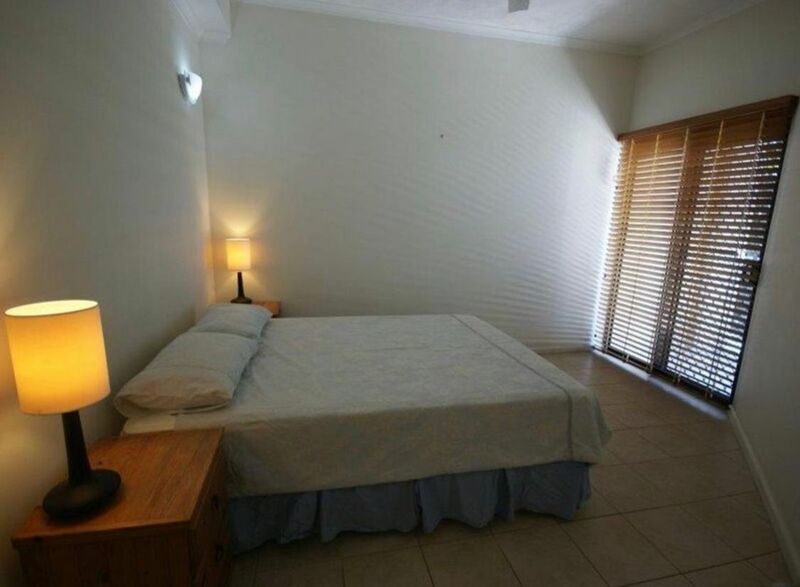 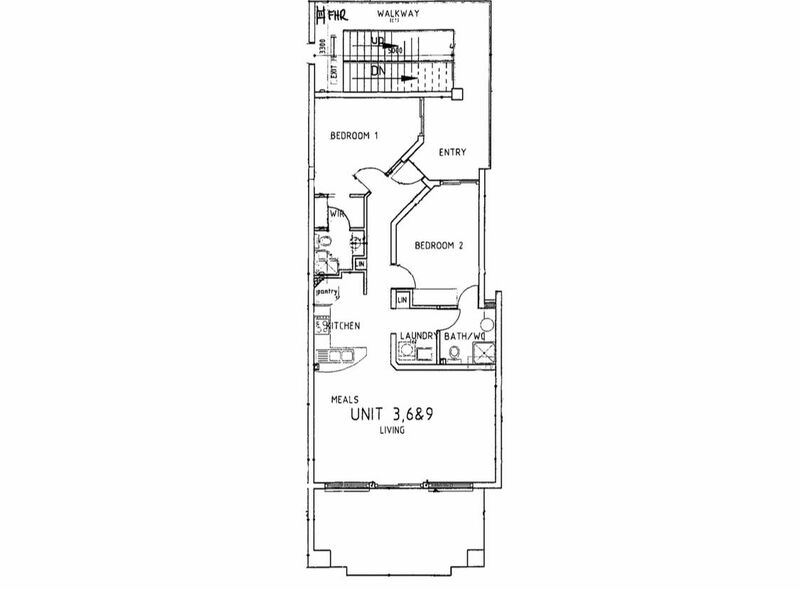 Both bedrooms have bathroom access (main & ensuite) and rear balcony access, the main bedroom has walk through robe & the 2nd bedroom has built-in robes, additional storage cupboards are adjacent to the laundry. 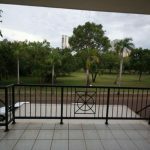 Good security is offered with electronic driveway gate, coded pedestrian gate, two undercover parks and an adequate storeroom. No pets.